We strongly recommend that Pre-K students attend a minimum of two full days or three half days. 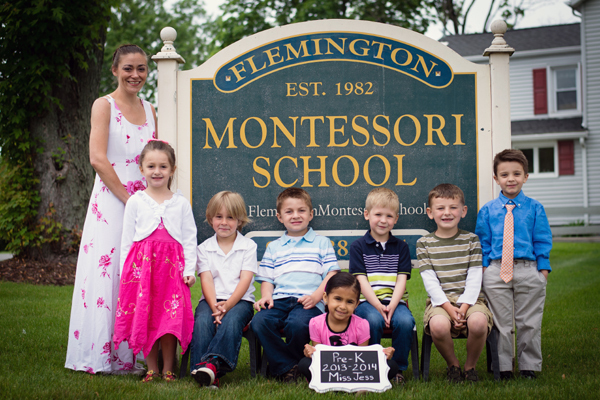 Parents pay tuition in 10 equal monthly payments, September through June. Tuition is due between the first and the fifth of each month. No adjustment is made for any sick or personal days your child might take, snow closings and certain national holidays. There is an adjustment made, when the annual tuition is calculated, for the week off at Christmas and Easter. Most of our school parents are stay at home moms. Our working parents often have a nanny, work part-time or one parent works from home.